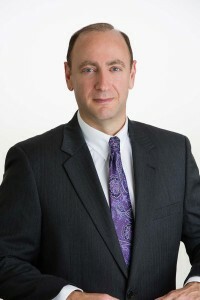 Florida collection attorney Stephen Gebeloff on March 7, 2019, gave a lecture to other lawyers at the South Palm Beach County Bar Association , providing practice tips on how to collect judgments in Florida. Mr. Gebeloff has been a collection attorney in Florida for many years and was able to provide suggestions to the other attorneys in attendance on how to increase their success rate collecting Florida judgments. Florida collection attorneys practice in the area of debt collection and have day to day experience with the Florida Courts when representing a client who requires retaining a Florida collection attorney. The Gebeloff Law Group concentrates its practice in assisting creditors optimizing their collection of account receivable. Mr. Gebeloff has been an active debt collection attorney for three decades. He first started his career in New Jersey before moving to Florida to continue his debt collection practice. As a Florida collection attorney, Gebeloff strives to provide his clients with several different scenarios that may occur in the collection process. A Florida collection attorney has many more tools available to try and use. A Florida collection agency is typically limited to sending out collection letters and then make debt collection telephone calls. Because a Florida collection law firm and the collection attorneys who represent creditors can bring a lawsuit to collect past due account receivable, they are able to exert more pressure and stress the urgency for the debtor to pay the past due debt than a Florida collection agency. Once our Florida collection attorneys obtain a judgment, there are multiple ways our Florida collection attorneys can look for assets to garnish. Please call our Florida debt collection law firm and ask to speak to our Florida collection attorney. Our collection attorney is ready to work for you to help maximize your chances of collecting the past due account. When a certified copy of a judgment is recorded in a Florida County, it creates a lien against real property located within the County. Our Florida collection attorney has written articles before, however, reminding creditors that Florida has very stringent homestead protection. Our Florida debt collection firm has several active debt collection cases where our collection attorney is attempting to have the court find the equitable exceptions to Florida homestead. If you are attempting to collect money from a debtor in Florida and you believe that the debtor may have a homestead, speak to our Florida collection lawyer and discuss if there is the possibility of piercing the Florida homestead protection. Florida Statute 55.081 provides that judgments shall act as a lien against both real and personal property in Florida for no more than 20 years. Our Florida collection attorney reminds creditors, however, that a certified copy of the judgment must be recorded in the county of the debtor’s residence to perfect the lien. The lien after recorded is valid for ten years and is able to be renewed one time, to extend the lien for the twenty year life of the judgment. Creditors should be mindful that to acquire priority against personal property of a debtor, a judgment lien certificate must be filed with the Florida Department of State. Judgment Lien Certificates a re valid for 5 years and are able to be renewed for an additional 5 years. Florida Statute 55.204 . Our Florida collection attorney can still proceed to execute on personal property if a Judgment Lien Certificate is not acquire. The caveat is that if there are other creditors who have recorded their judgment Lien Certificate, their judgments must be satisfied before your judgment upon execution by the sheriff. Our Florida debt collection law firm welcomes your inquiries to see if we will be able to assist you in collecting on your Florida Judgments. Our collection lawyer explains, getting a judgment is usually the easy part. How you collect your Florida Judgment can sometimes be difficult. Please call our Florida debt recovery law firm and ask t speak to one of our collection attorneys to devise a debt collection strategy. If you are looking to find a collection attorney in Florida, our collection lawyer welcomes your call to discuss your company’s debt collection needs. 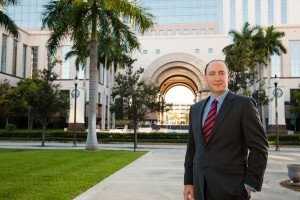 There are many collection attorneys who practice in creditors’ rights in Florida. What sets our collection law firm apart from other attorneys who practice debt collection, is our approach to finding solutions to the toughest debt collection cases. Placing an account for collection is the first step in helping your company attempt recover of money owed on account. Our collection law firm will send out a letter to your customer that owes your company money demanding that payment be made, or possible legal action may ensue to further the debt recovery process. In previous blog posts we have discussed the difference between using a commercial collection agency to send demand letters for payment versus hiring a debt collection law firm. When retaining a debt collection firm in Florida to help your company recover money, ask the firm to let you speak directly to their Florida collection attorney. Our Florida collection attorney will work with your company to devise a debt collection strategy that is tailored for your business debt collection needs. When you call our Florida debt collection law firm, we strive to give each customer individual attention. Our Florida collection lawyer recognizes that no two debt collection matters are the same. Our Florida collection attorney will egt to know your specific debt collection methods and make suggestions on how to better utilize better internal debt collection procedures to cut down on the amount of delinquent account receivable. Our Florida collection law firm looks forward to assisting your company recover past due accounts that your company thought could never be collected. 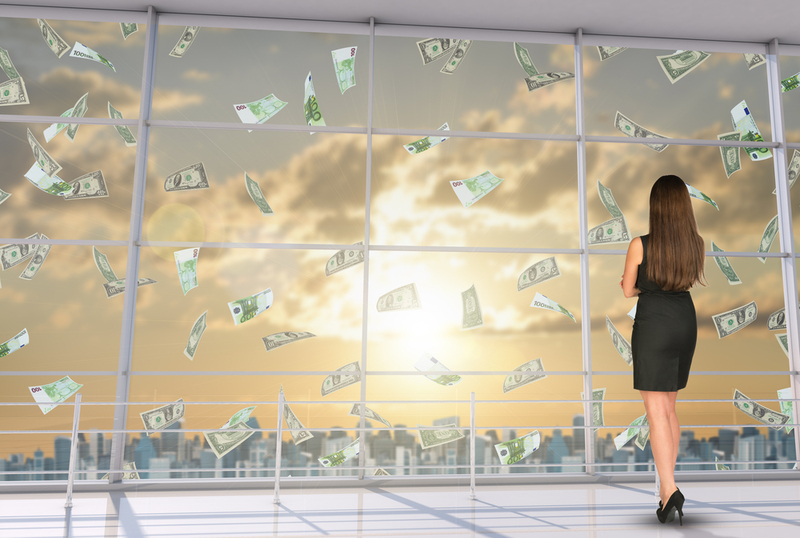 Not every debt collection case that gets litigated by a Florida collection attorney persuades a debtor to start making payments to the creditor. Even though a debt collection law firm brings suit to collect on a past due account receivable, a debtor will hire an attorney to assert a defense to paying the past due invoices. Sometimes the debt collection defense is legitimate and there is a dispute to paying the past due invoices. Other times collection attorneys find that the defenses asserted our no more than a delay tactic to buy the debtor more time. 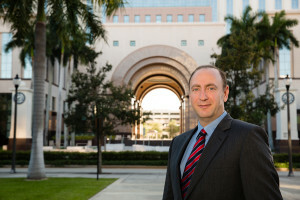 In Florida before a case goes to trial, cases must be mediated. Our Florida debt collection lawyer will be joining a mediation group to offer parties who are involved in debt collection litigation, a mediator who has three decades of practicing in the area of creditors’ rights and debt collection. Helping both the debtor and creditor understand the strengths and weaknesses of their debt collection dispute will be the objective of our Florida debt collection attorney. Having litigated thousands of debt recovery cases, our Florida collection attorney will offer the participants of a debt collection mediation insight not only to their position, but the economic reality of considering resolving their contested Florida debt collection matter. We invite you to call our Florida debt collection law firm and ask to speak to our Florida collection lawyer. Our collection attorney will explain the collection process, including what happens if the debt recovery case becomes contested and a lawsuit has to be started. The goal at our Florida debt collection firm is to attempt to achieve an early and effective debt collection recovery for our clients seeking recovery of past due account receivable. Collection agencies in Florida continue to refer their commercial collection accounts to our debt collection lawyers. A Florida collection agency can only utilize making collection phone calls and send demand letters for payment. Florida collection agencies are not licensed to practice law in the State of Florida. Once the Florida commercial collection agency has exhausted its efforts in trying to collect past due accounts, if the creditor wishes to pursue litigation, the Florida collection agencies must refer the account to a Florida collection attorney. Our Florida debt collection law firm has written an EBook that is available to assist our clients manage their account receivables. We discuss the differences between a Florida collection agency and a Florida commercial collection law firm. Many times we find that Florida collection agencies hold onto a collection account for an extended period of time when it is apparent that litigation is required to effectuate collection. We believe a collection account should be with a collection agency no more than thirty (30) days before forwarding the account from the commercial collection agency to a collection attorney if there is not a solid repayment plan put into place by the Florida collection agency. After reading our EBook, we would be happy to discuss implementing an effective debt collection strategy for your company. We would be happy to also partner with any Florida collection agency that may need our assistance after traditional tactics utilized by Florida collection agencies have not convinced the debtor to enter into a repayment plan. There are many avenues that we may be able to pursue in attempting collection of your past do accounts.